For as long as most of us can remember, HMRC has accepted personal credit cards as a payment method for self-assessment tax bills. However, this is set to change on 13th January 2018. Paying with a personal credit card has long been a popular means of payment for sole traders and businesses, even with a surcharge because of its convenience when it comes to budgeting and managing cash flow. If you are someone who prefers to pay your tax bill via a credit card, the good news is that you still can providing it’s a business registered one. The problem is, most sole traders don’t have a business registered credit card. Therefore, if you wish to continue paying your taxes this way, you ought to start applying for one now, because it can take months to apply for and activate one. As for why HMRC has introduced this ban on credit cards, it seems as though it’s to counter the ban on surcharges on credit card payments, also being introduced on the same day. HMRC claim that they would have to absorb the surcharge cost at a loss, hence the change in policy. 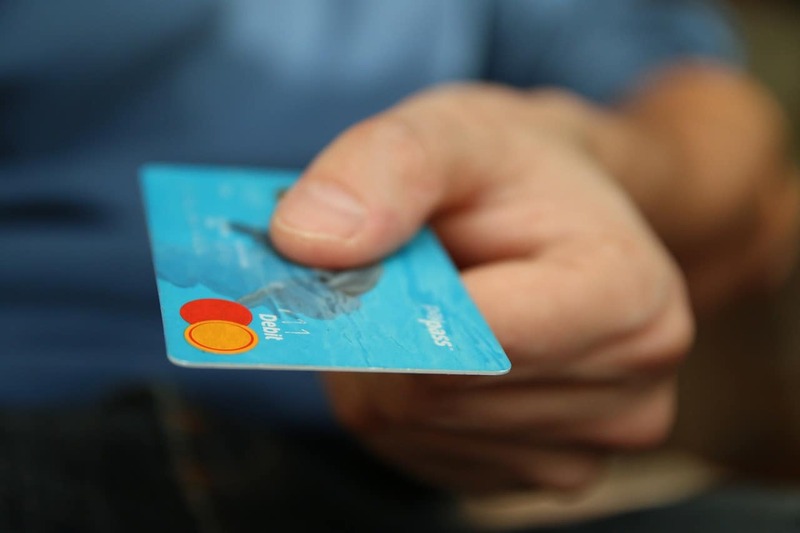 Those wishing to continue paying by credit card have two options, you can either make payment now while the ban hasn’t been implemented, or you can begin the process of applying for a business credit card. If you have any questions about anything relating to this blog post, please do not hesitate to get in touch with us. Have a read of our full guide to self-assessment tax returns, which has more detail too. Does this effect personal debit cards as well? No, it doesn’t, you can still make payments via a debit card. This change in policy only affects personal credit cards.